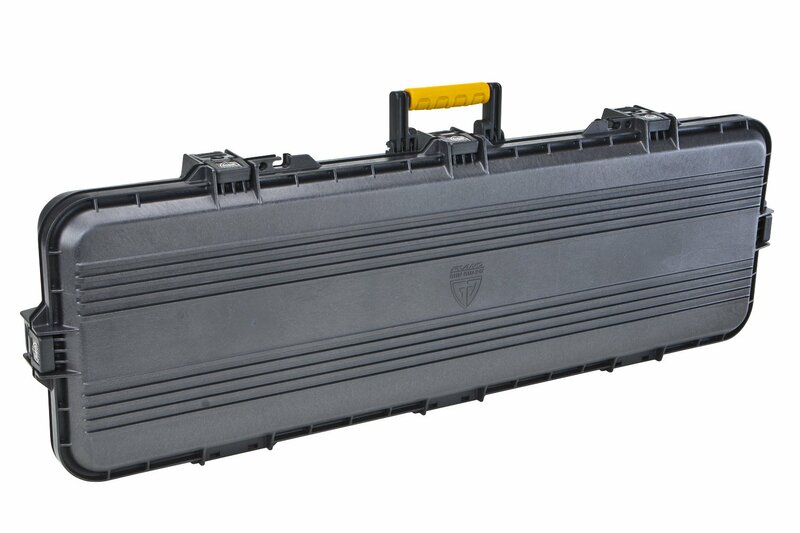 These Striker Transporter Cases rarely go on sale and typically sell out every year. If you’re in the market for one Fish307 has them marked down $20 right now, hurry over and grab one before they sell out. 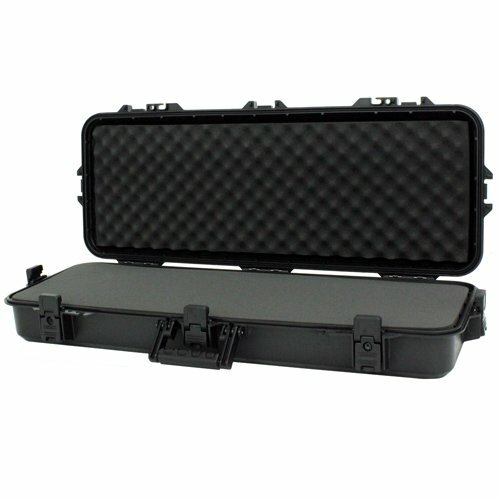 These Striker Transporter Cases rarely go on sale and typically sell out every year. If you’re in the market for one Joe’s has them marked down $26 right now, hurry over and grab one before they sell out. UPDATE: Amazon now has both the 36″ and 42″ version of this Plano All Weather Case on sale. Protect your investment in your gear and don’t miss out on this deal. 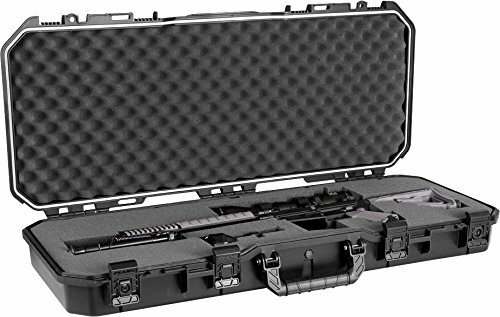 UPDATE: Amazon has the 36″ Plano All Weather Tactical Gun Case marked down again. 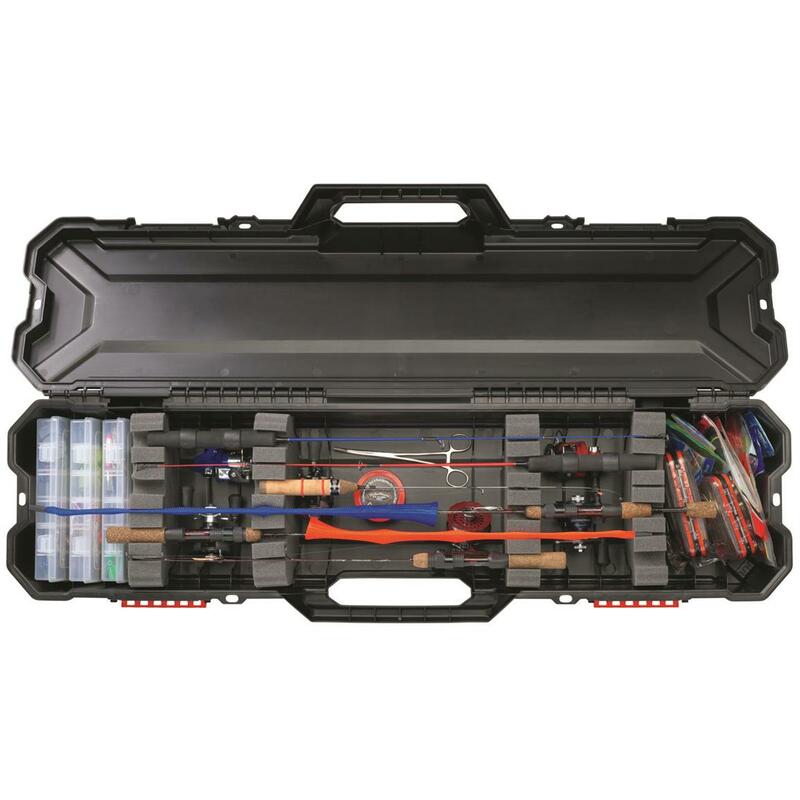 If you’re looking for a robust yet affordable rod storage solution this is a great option.